Denise Gilman is a clinical professor of law and director of the Immigration Clinic at The University of Texas at Austin. If there is anything to be learned from recent political events, it is that the public does not want to see corporations grow rich off of the suffering of families. Yet, it’s something we see daily in Texas. It is time to end the imprisonment of mothers and children who seek asylum protection in the U.S. after fleeing violence in Central America and other troubled countries. It is time to end the imprisonment of mothers and children who seek asylum protection in the U.S. after fleeing violence in Central America and other troubled countries. Family detention allows for-profit prison corporations to treat children as commodities whose imprisonment provides a bonanza for company revenues. Two out of the three family detention centers in the U.S. are operated in Texas by private prison companies, the Geo Group and CoreCivic (previously the Corrections Corporation of America). The GEO Group announced a $33 million increase in quarterly profits immediately after it started running the Karnes City, Texas family detention center. 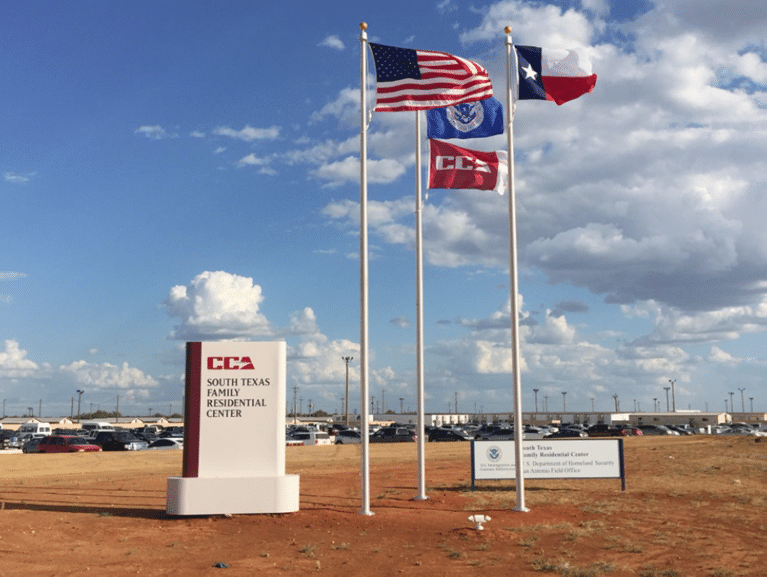 The company also spoke glowingly of recent plans to expand immigration detention, describing “positive momentum for our company in the early part of 2017.” Similarly, CoreCivic recently described decisions to continue use of a second family detention center in Dilley, Texas, as critical to its ongoing revenue stream. The corporate profits made by detaining kids are paid by taxpayers. Congressional funding goes to the Department of Homeland Security, which in turn pays the private prison companies that run the detention centers. The corporate profits made by detaining kids are paid by taxpayers. And make no mistake – these detention centers are all about profits and not at all about child welfare or good government policy. Detention does not deter families from making the journey to the U.S., because mothers will continue to seek out the means to protect their children from danger at home. Meanwhile, the severe and irreparable harm caused by detention is well documented. Detained children show signs of post-traumatic stress disorder, anxiety and depression. Ten people have died in adult immigration detention this year, and a mother at the Karnes City prison recently became desperate enough to attempt suicide in the hopes that her children would be released if she ended her life. 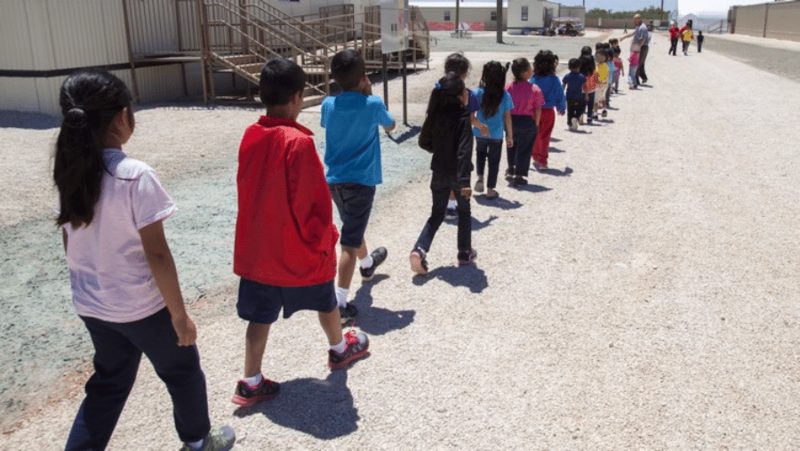 Children’s lives must be placed before company profits, and family detention must end. Fortunately, government agencies and non-profits have substantial expertise in addressing the needs of children and victims of violence. Experts recognize that children must be treated first and foremost as children, and traumatized women and children must have the opportunity to recover from their experiences to allow for effective participation in legal proceedings. Detention impedes these goals and should be replaced with a case management approach. Case management models tried in the past have demonstrated great effectiveness, including a project by the Vera Institute in 2000 and a recent Lutheran Immigration and Refugee Service program. Rather than being sent to detention centers, families should be processed at the border and then allowed to live in communities around the country while they undergo proceedings to determine whether they will receive asylum. This approach would mean the end of “expedited removal” for families, which requires families to be detained and to pass a screening interview before placement into full asylum proceedings. That process serves only to guarantee unnecessary detention, since upwards of 90 percent of families pass the screening anyways. It also allows some families to be deported to danger without an opportunity to present their claims. 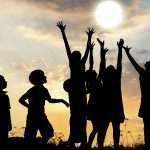 Unaccompanied children are already exempted from expedited removal. Families should be as well. Instead of financing detention at $300 a day per child and parent, lower levels of federal spending could fund nationwide reception hubs for asylum-seeking families. These hubs could give information about the legal process and provide connections to lawyers and medical and mental health care. 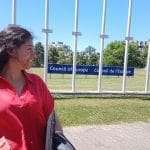 When families have help navigating the process and a real chance to tell their stories, they appear for their hearings, the process works properly and many families can show that they merit asylum protection. We can achieve better outcomes for children and their parents as well as greater accuracy and cost-effectiveness. These families fleeing their home countries to seek protection in the U.S. have viable asylum claims, and we must treat them as such. Family detention further traumatizes young children who have already seen more violence than any child should know. America can do better. Family detention further traumatizes young children who have already seen more violence than any child should know. America can do better. This opinion piece was originally published in the Austin American-Statesman.